The price has gone up to $439 USD for the 64GB and $479 for the 128GB. Available for order 22nd November in USA. Nice, might be a good upgrade from my Samsung Galaxy S6 Edge+ - I still hate the rounded edges and IMHO this new OnePlus device might well be a better device than the Pixel XL - certainly a better-priced option anyway. Yes, I have had a number of phones and I think i might be sticking to the one plus range now (as long as they don't do another OP2 and leave things out from the hardware). I love dash charging, it is worth getting the car charger. Its not worth the upgrade for anyone that has bought a device this year. I'm wanting to get this as a replacement for my Z3. Anyone know how to go about buying one (as it doesn't seem likely I can buy one here in NZ). I ended up ordering a OPO3T 128gb for myself, travelling to USA this Christmas so will get it delivered there. Will try it out and let you know how its going. Hm, you do make a point. I did some quick research and saw that the band it does have (7), isnt the common one. The common band around NZ is 3 I believe. Can someone verify this for me? Wouldn't it be great if the world could agree which frequencies they were going to use so that we all knew what 4G meant etc?! I bet a huge swathe of customers across the world have no idea that 4G in one country does not necessarily mean 4G in another. My Oneplus 3T arrived today. Did you get the USA version or the Euro one? I am still on the fence whether to get the USA one or not - the 4G band limitation is the dealbreaker factor at the moment. 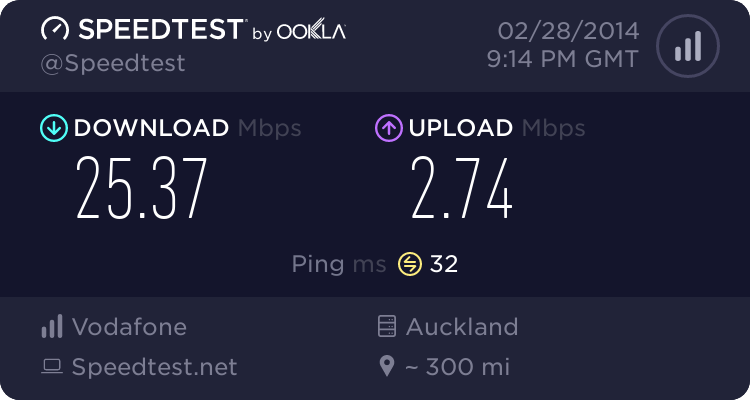 I am just trying to see if I can live with the 3G speeds around NZ or not.